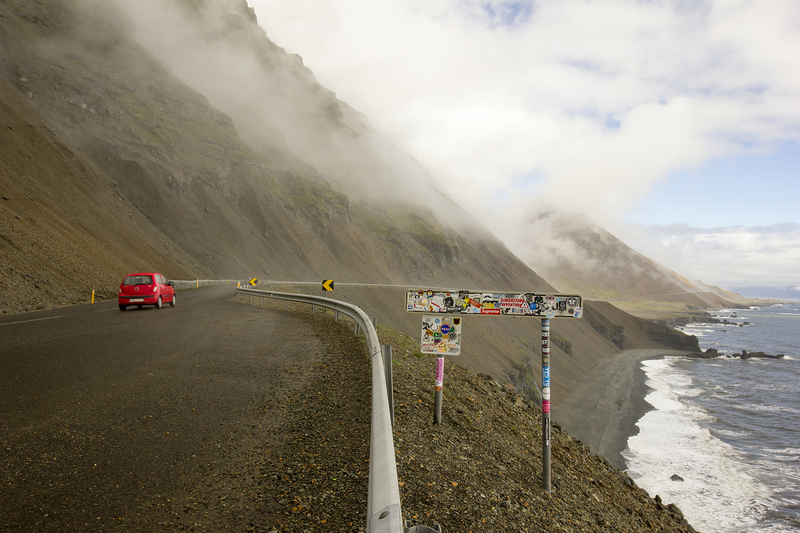 I’ve been remiss in sharing an update on our exploration of Iceland’s Ring Road. In fact, it’s been over seven months since our trip to the island of fire and ice. Looking back, this ranks among my favorite trips abroad. There is so much to see and experience in this small, remote nation. For one, there is an abundance of wildlife! The joke is that there are twice as many sheep in Iceland as people (total human population is under 400,000). I lost track of how many times we had to stop our vehicle to permit sheep to cross the road (yes, there is a fine for hitting one!). Sheep aside, Iceland is a haven for bird lovers! 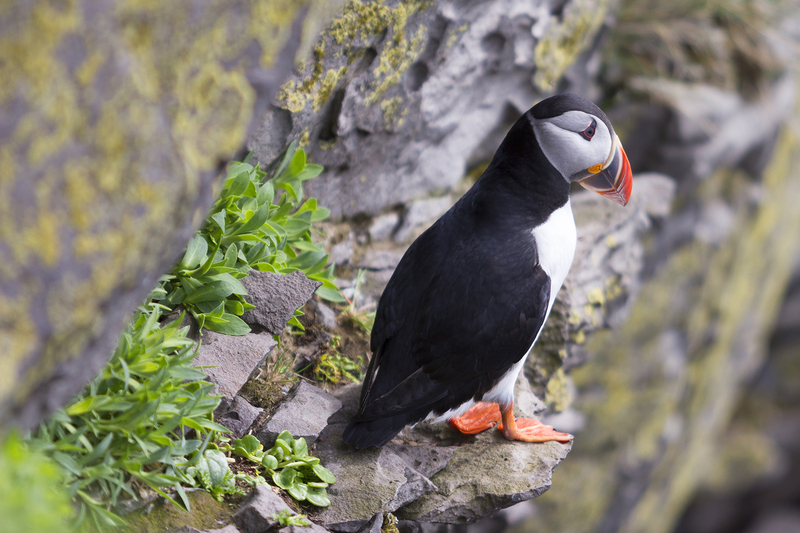 We saw our first puffin at Látrabjarg, a promontory and the westernmost point in Iceland, which is home to millions of birds including puffins, northern gannets, guillemots, and razorbills. And, there is the joy of serendipitous encounters with Arctic foxes on the prowl, beautiful Icelandic horses roaming the landscape, and humpback whales feeding in the bay off of Húsavík. Simple and surprising moments. The landscape itself is stunning and striking. 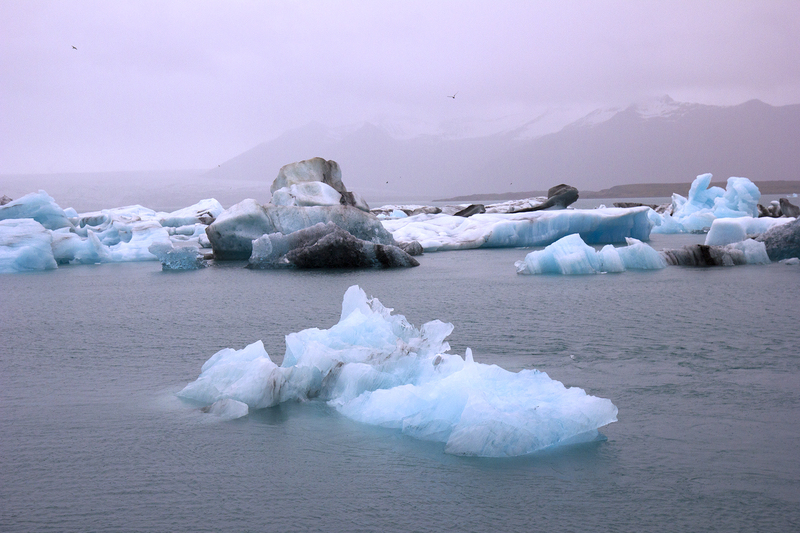 From massive fossar (waterfalls) to mossy lava fields, glaciers to icebergs, and fjords to volcanoes, Iceland has abundant natural wonders to encounter. The island is a photographer’s dream. Coupled with the near constant light during our visit, there were plenty of opportunities to get lost behind the lens. If only we had better weather! We saw very little sunshine during our visit, and the temperatures were still quite cool in early June. 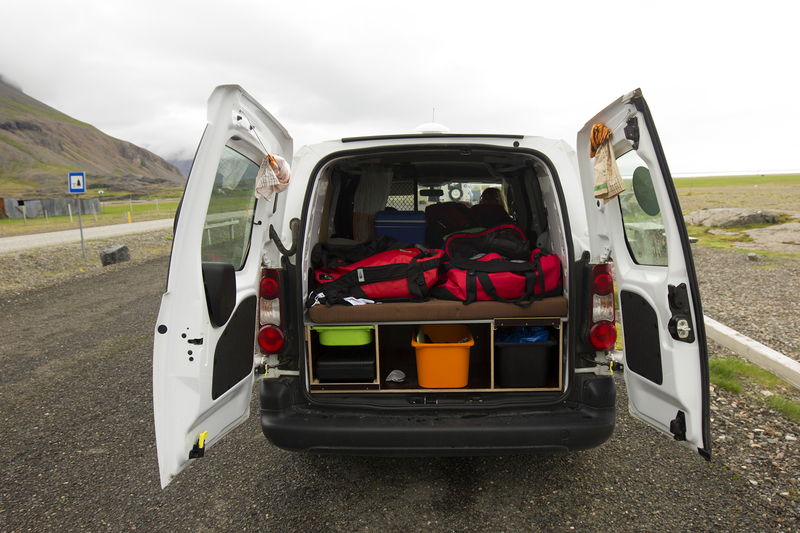 For our journey, we rented a small, automatic transmission camper van from KuKu Campers outside Reykjavík. The van was surprisingly comfortable. It came equipped with blockout shades, a gas stove with cooking supplies and utensils, and a great heating system for sleeping (we brought our own sleeping bags). We opted to circumnavigate the island via the 828-mile Route 1, also known as the Ring Road. There are varied opinions on which way to navigate the route; we went in a counterclockwise fashion over nine days. 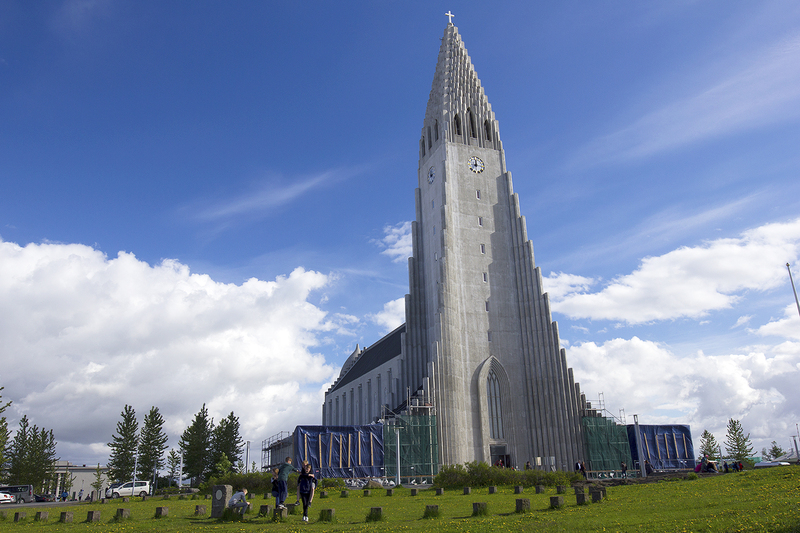 Iceland is definitely a booming tourist destination and the volume of tourists slowly thins out the farther one gets from both Reykjavík and the Golden Circle. 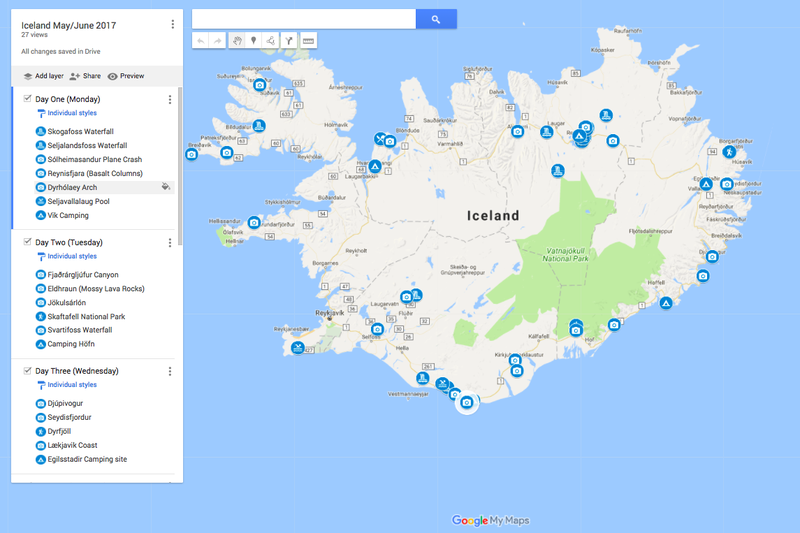 Iceland has a pretty amazing park system for overnight camping accommodations. I highly recommend following the laws and camping at registered sites. Tourism is definitely impacting this island in both positive and negative ways. Having said that, most campsites are super affordable, have common cooking areas that make connecting with other travelers quite fun, and are equipped with clean showers and bathrooms. While we did use the showers at a couple of campsites, I highly recommend repeat visits to hot springs and/or a local community’s pool (almost every village has one). Nothing beats starting the day with a geothermal heated soak! I also highly recommend immediately getting acquainted with Iceland’s Bónus grocery store chain. They’re fairly common and great places to stock up on provisions. 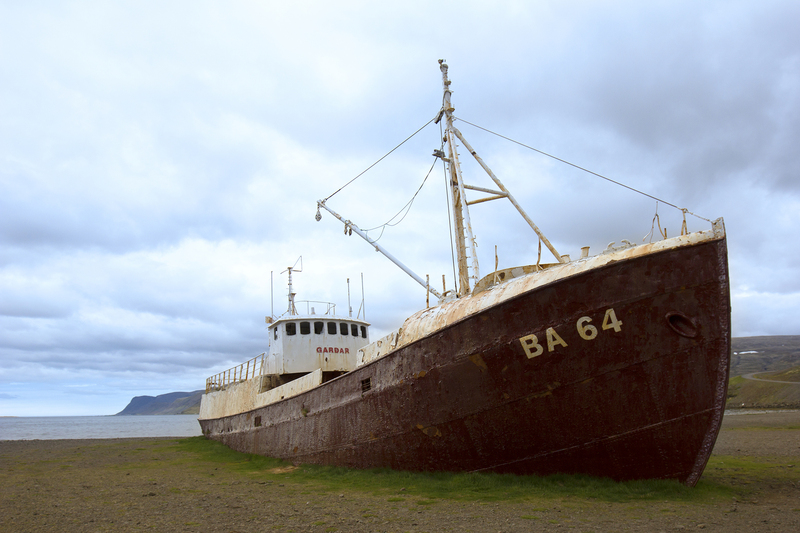 Dining out in Iceland is incredible expensive. In fact, we were shocked by the cost of meals, beer, and coffee. Having said that, make dining out a treat and spend the rest of your time eating roadside at the numerous picnic areas. If you love licorice-flavored food, you’re in luck. Icelanders seem to love anise. You can find just about everything with the black licorice flavor (even skyr, the Icelandic style of yogurt). While we thoroughly enjoyed the Ring Road, and I highly recommend exploring it, we’re already plotting a different approach for our return visit. I think we’ll spend our time in just one or two areas and more thoroughly explore select natural wonders. 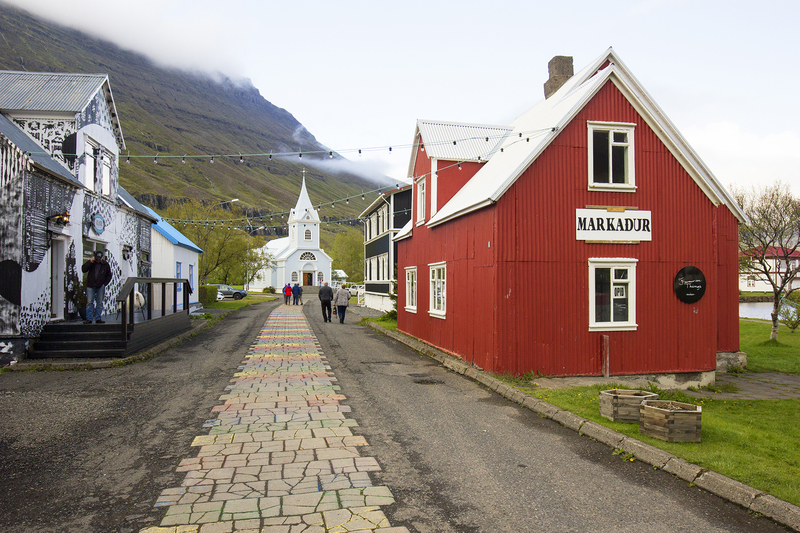 Our top two plans for now center on a more in-depth exploration of the Westfjords and Vatnajökull National Park. There is so much to see and do in both areas. Having said that here are some favorites from our trip. 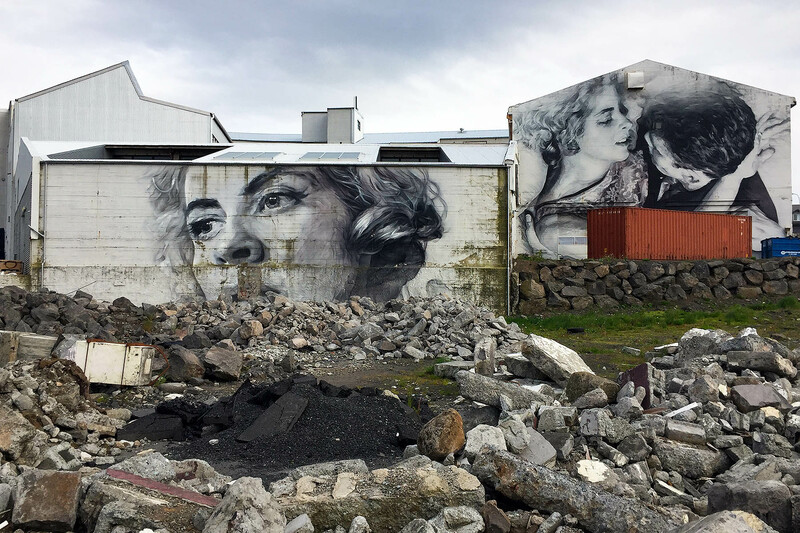 Roam the streets of Reykjavík! The langoustine at Pakkhús in Höfn is amazing! Vogafjós Cowshed Cafe near Reykjahlíð is perfect for local fare such as lamb, dill-cured Arctic char, and geysir bread. It’s all delicious. The seafood soup at Geitafell Restaurant in the Vatnsnes peninsula! For more pictures from our trip, head on over to Flickr!